Small yellow stoneflies are most active late in the afternoon. They hatch in sporadic numbers and occupy nearby bushes and trees for mating. Afterwards, females return carrying bright red egg-sacks and dip their abdomens in the water to release the eggs. 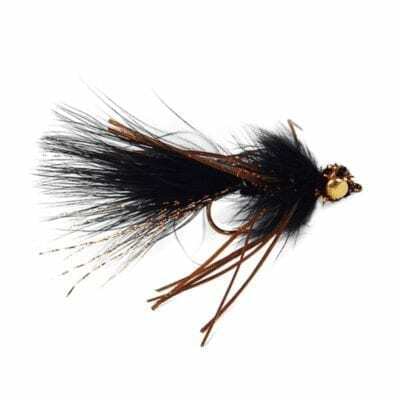 Cast this pattern when thees stoneflies return to the water before dark or fish it throughout the day with a small nymph trailing behind it.